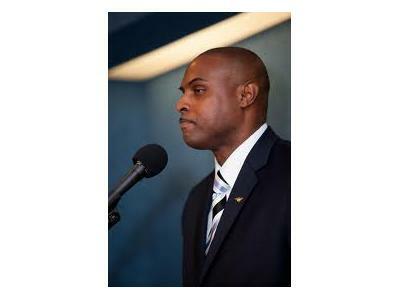 The RAYMN8R Will have Mr. Frantz Kebreau, CEO/Founder at Stolen History LLC to discuss how Americans can arm themselves with the knowledge to combat the Progressives and their Socialist agenda. Mr. Kebreau has begun an initiative to take this message around America and educate the lost amongst us. 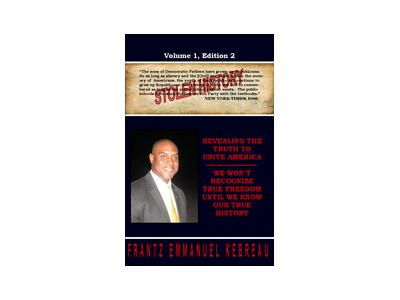 10:00 PM EST Guest Frantz Kebreau, CEO/Founder at Stolen History LLC to discuss how Americans can arm themselves with the knowledge to combat the Progressives and their Socialist agenda. Mr. Kebreau has begun an initiative to take this message around America and educate the lost amongst us.